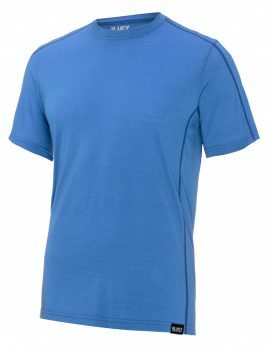 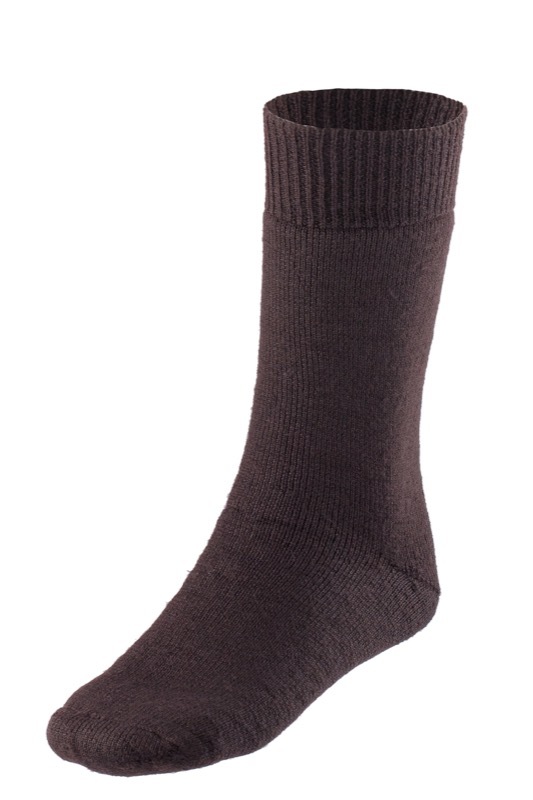 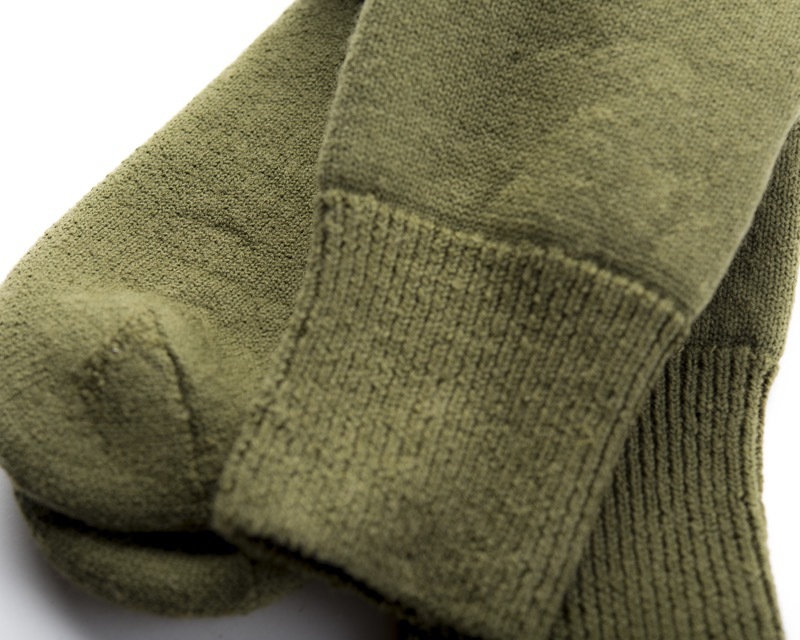 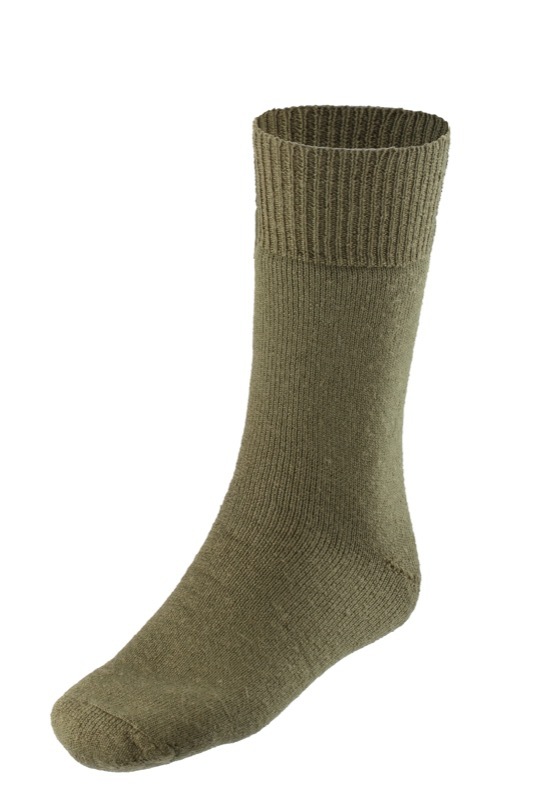 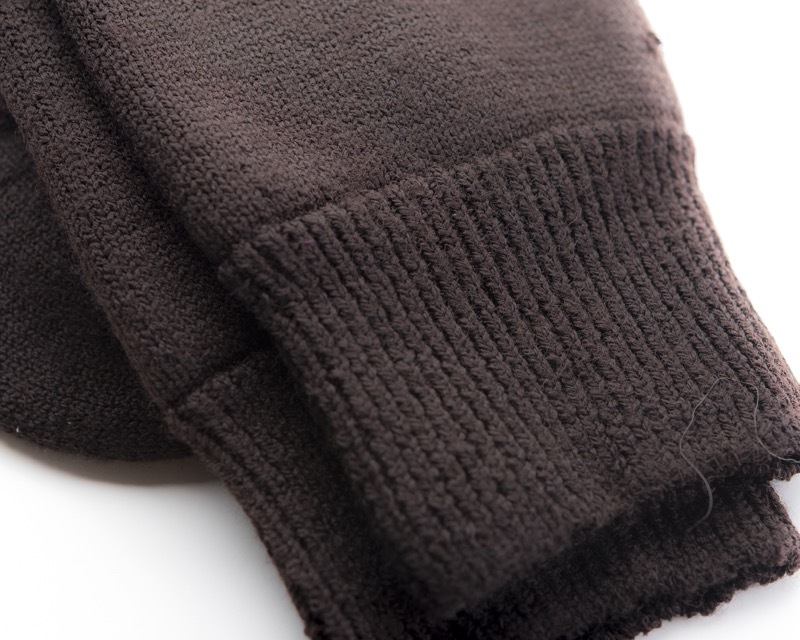 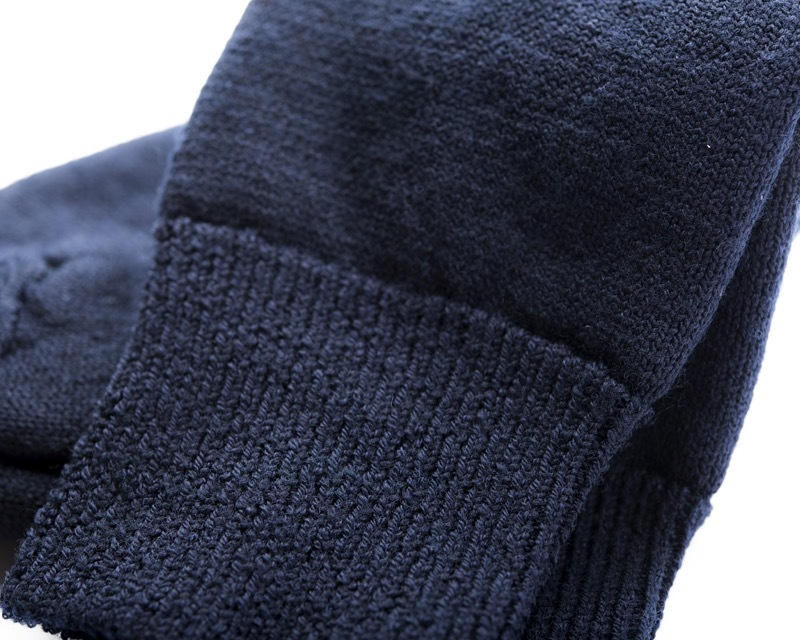 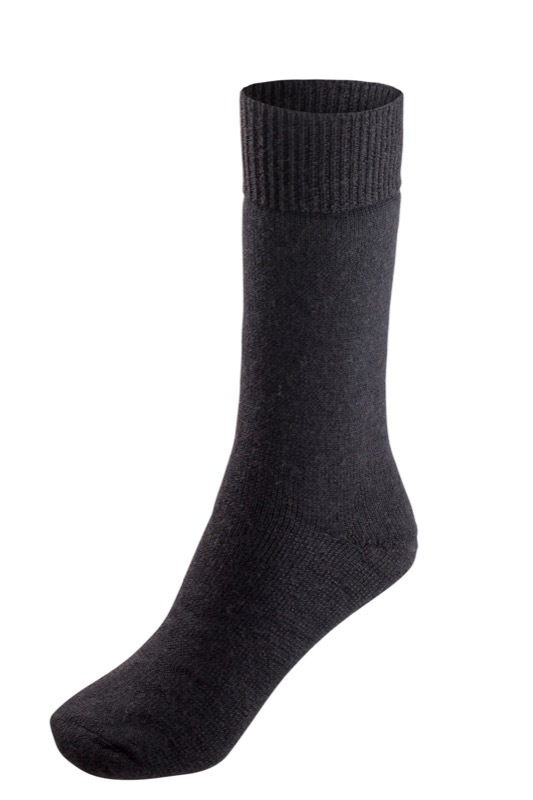 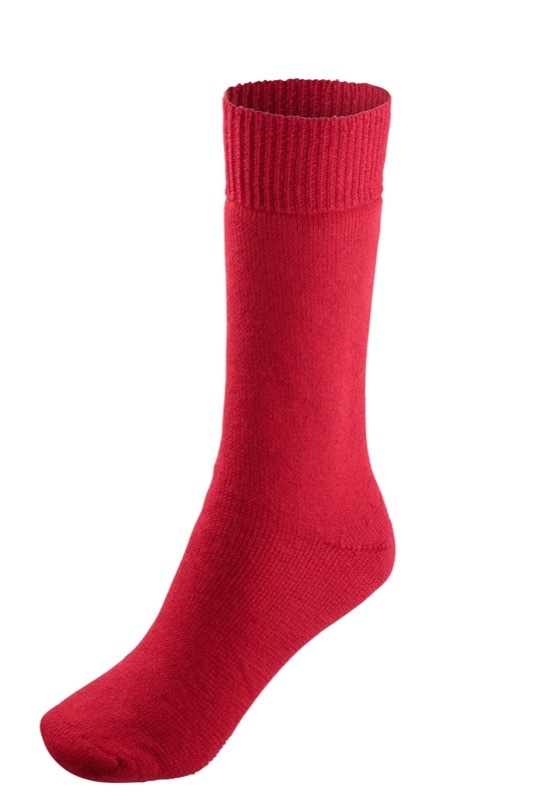 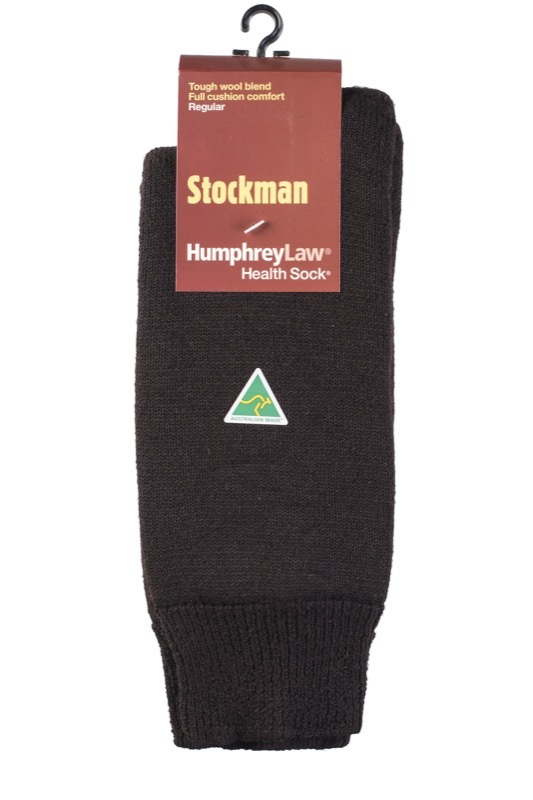 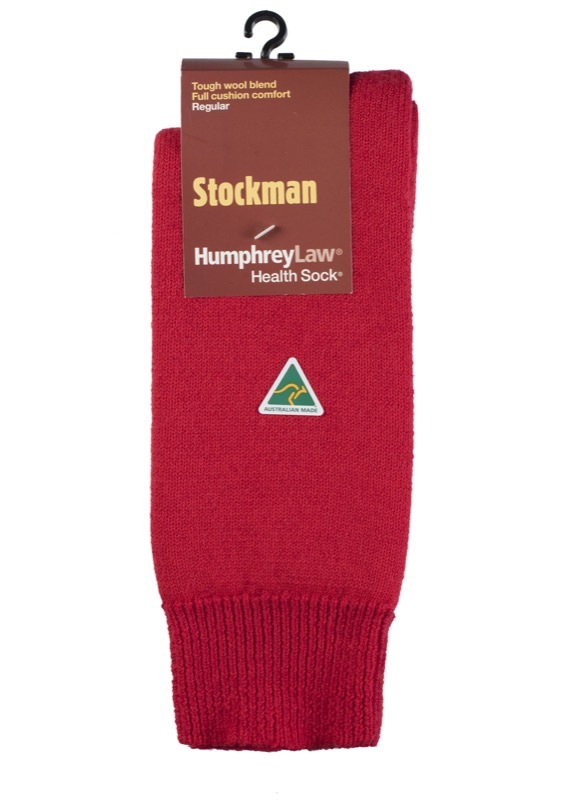 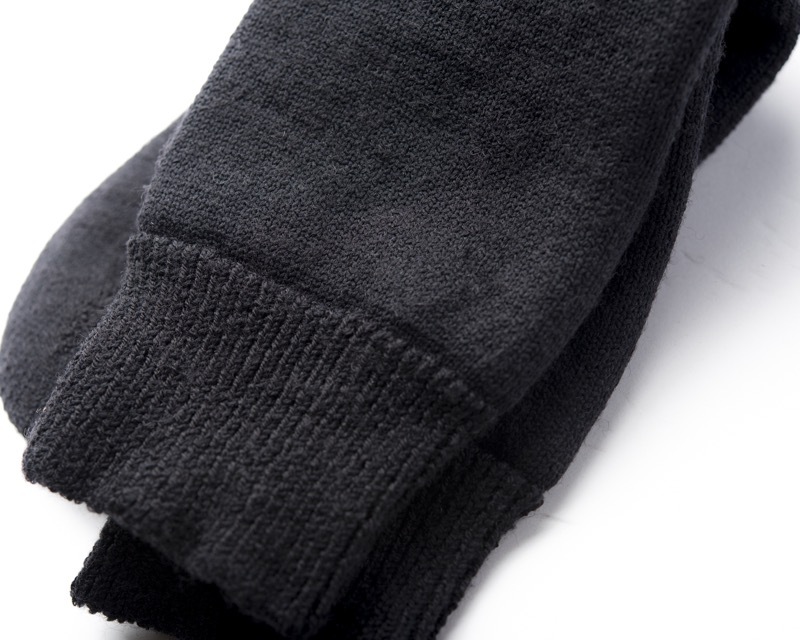 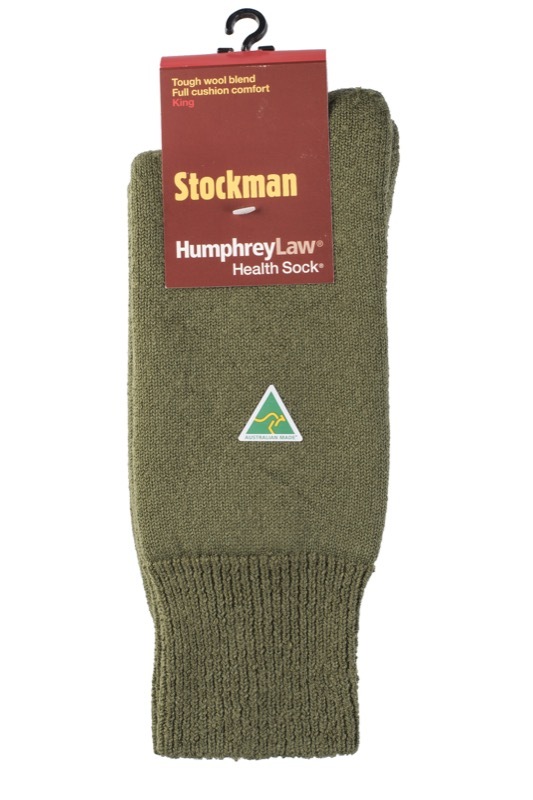 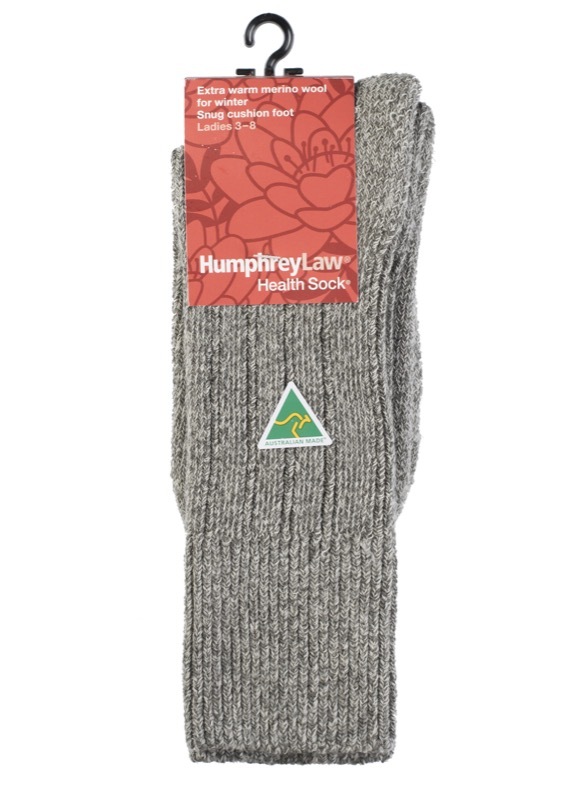 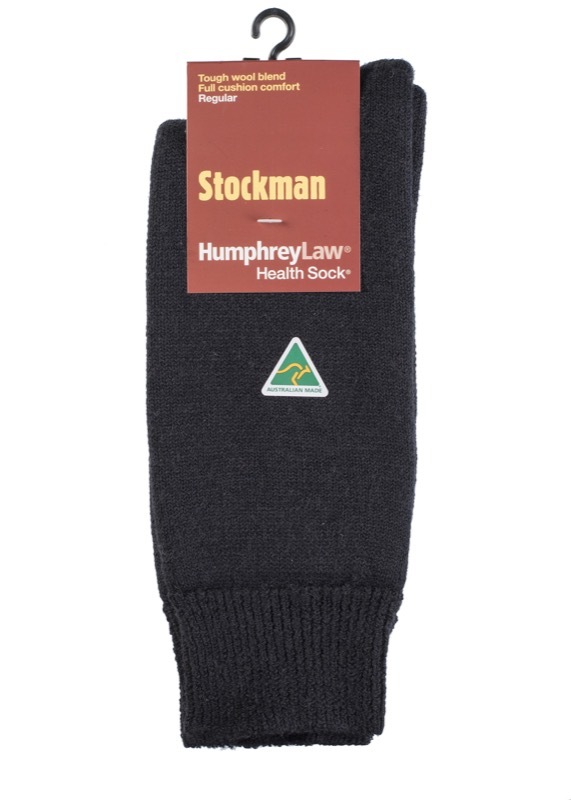 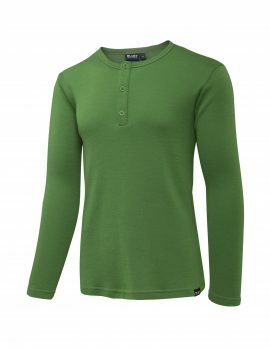 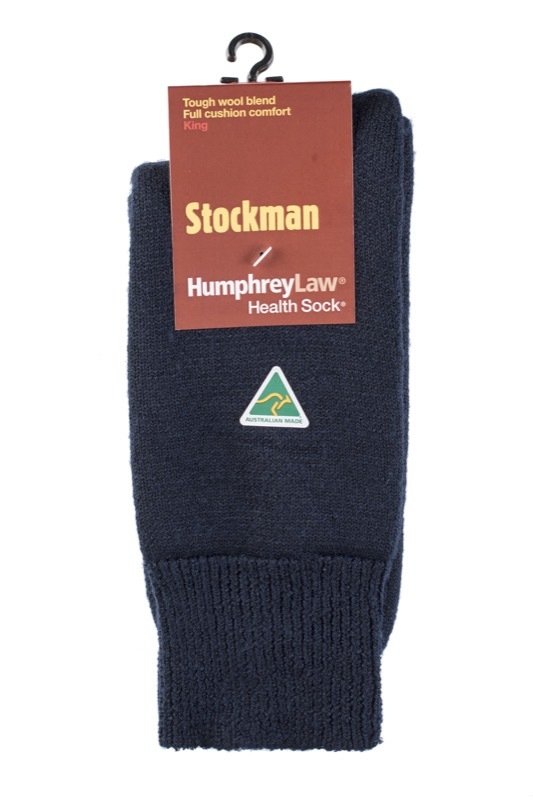 A hardwearing merino wool sock with thick wool terry throughout the inside and a nylon outer layer for extra strength and durability. 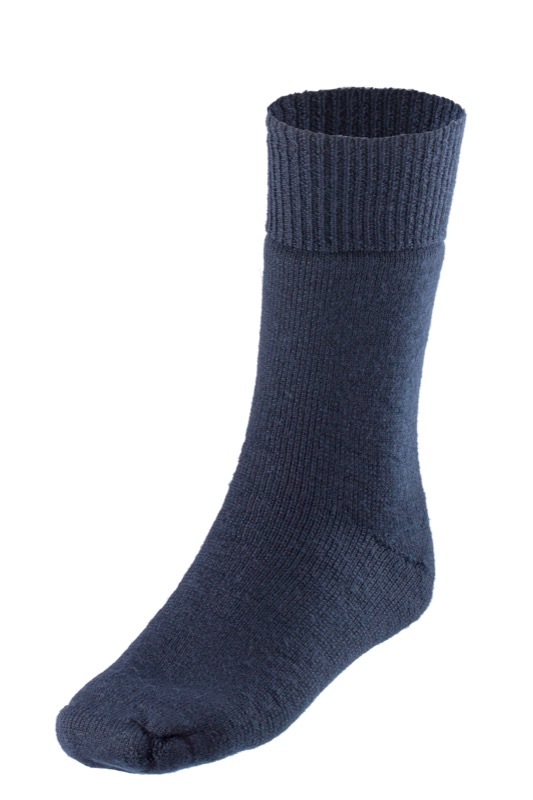 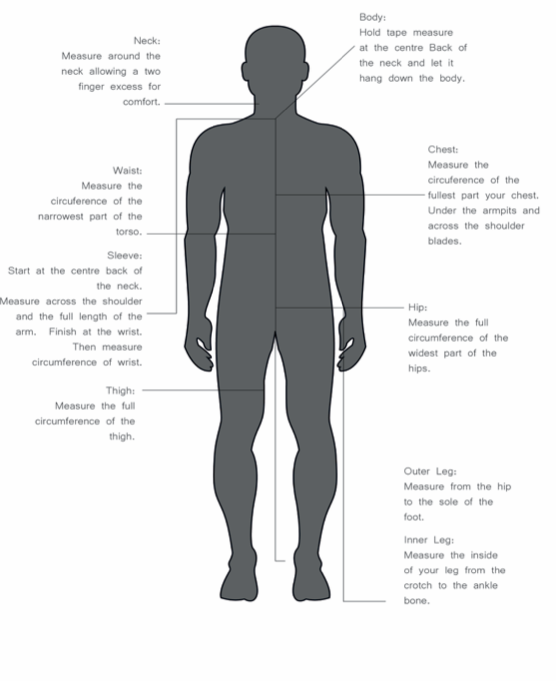 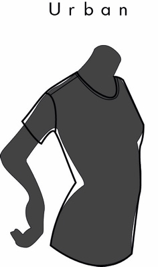 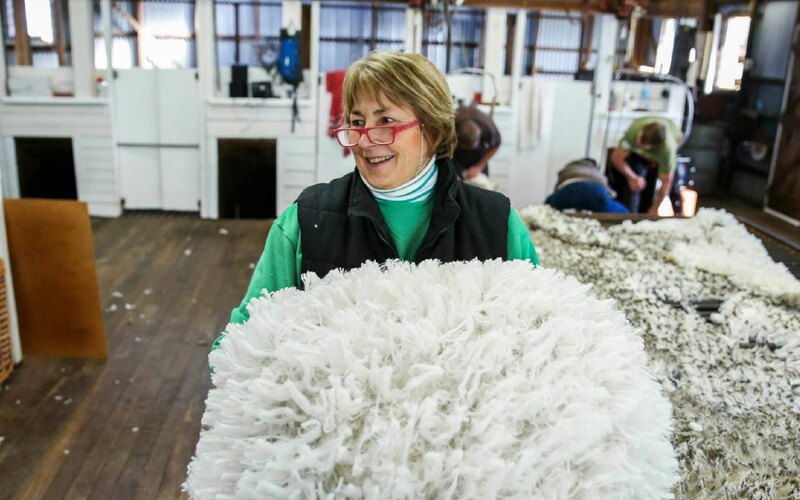 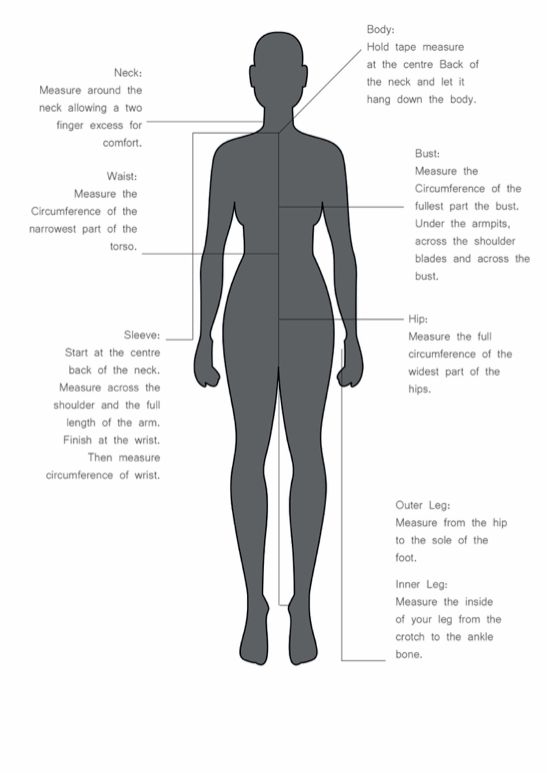 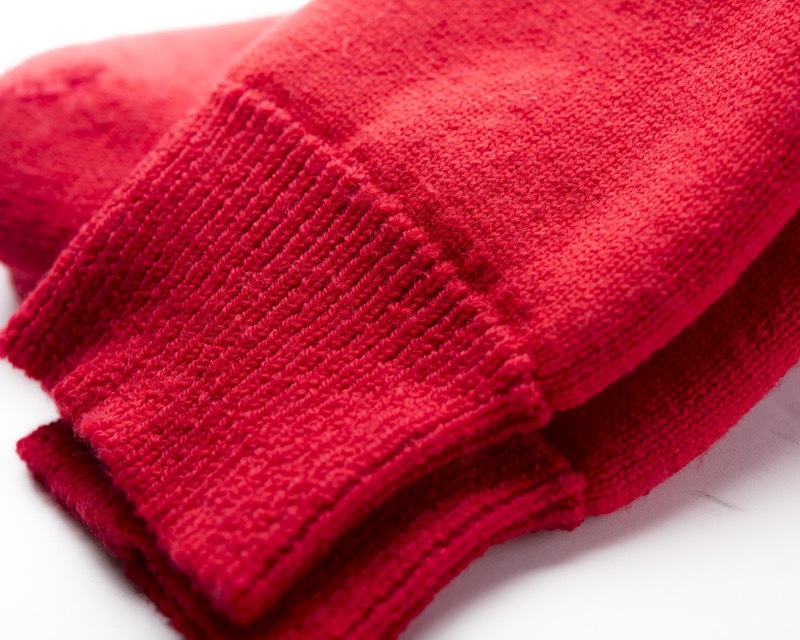 The wool terry on the sole provides a resilient cushion sole – wool is the best fibre for padding as it will not lie down and die like synthetic fibres do. 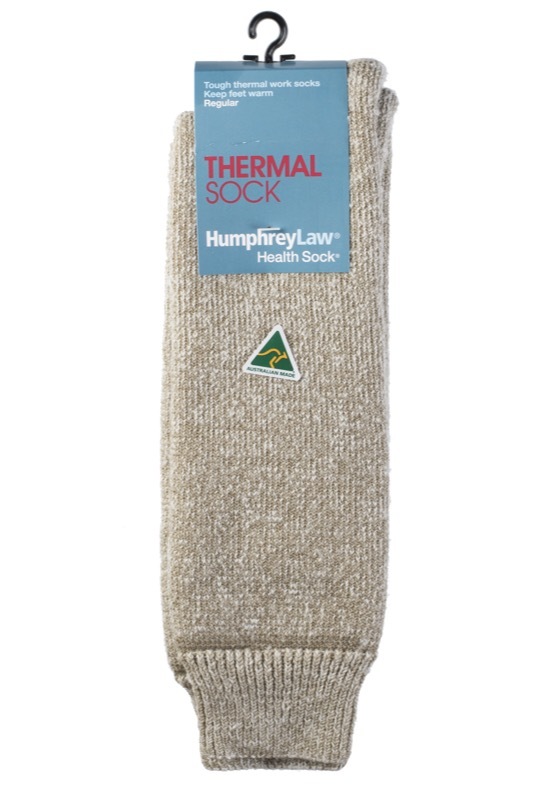 This is a good all-purpose sock for work or recreation.